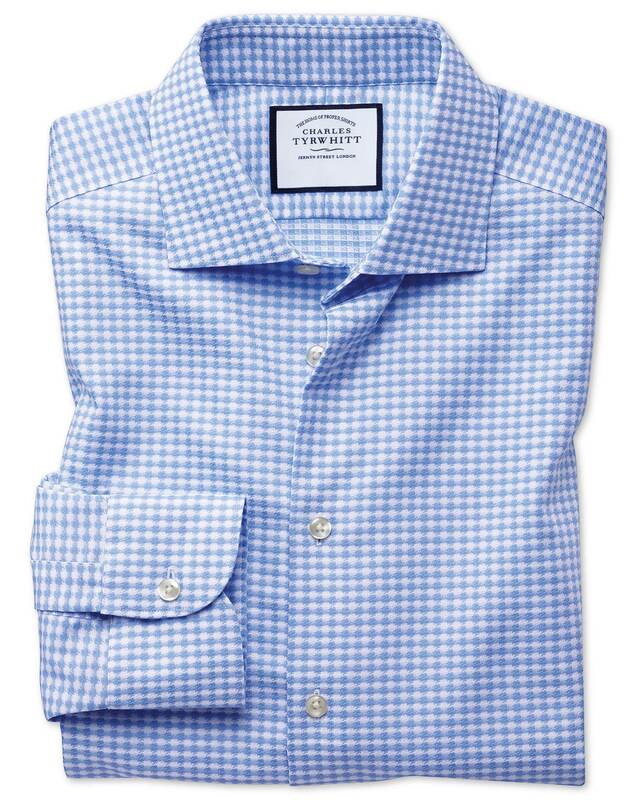 "Made from mid-weight 100% cotton fabric with exclusive textures, styled with semi-spread collar and no front placket for a modern Business Casual look." Perfect shirt to stand out from the crowd at a sophisticated casual event. Excellent experience all the way around. Great shirt, great fit, as always. Very high quality and great fit!